Whether Cancer has touched you directly or impacted a loved one, we are all in this fight together. The Tour de Pier is a terrific event and I’m excited to support such a meaningful cause. 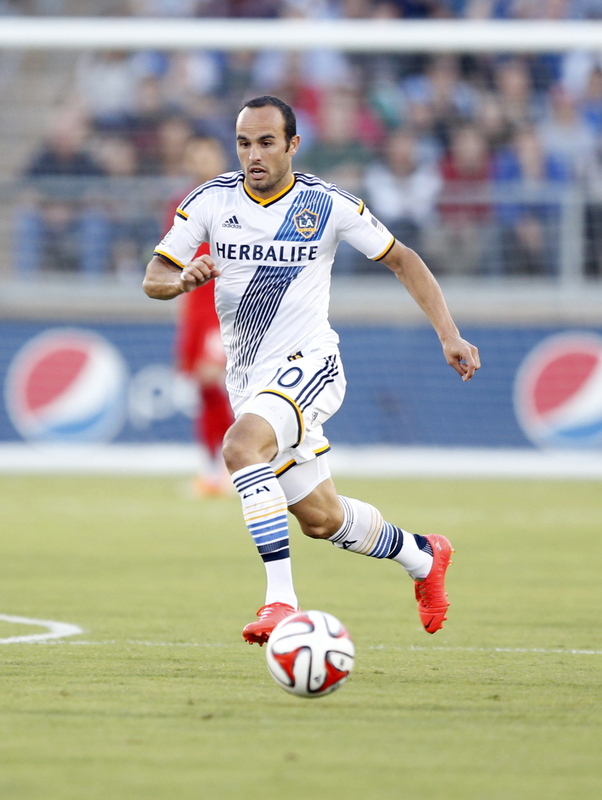 Landon Donovan is widely regarded as the greatest American male player in the history of soccer. Donovan was a star player in high school in Redlands, California, and in 1998 he joined the U.S. national under-17 (U-17) team. His success in U-17 play drew the attention of German club Bayer Leverkusen, which signed the teenage Donovan in 1999 at the age of 16. He was then loaned to the San Jose (California) Earthquakes in March 2001 starting his long MLS career. In his first year, he lead the Earthquakes to and MLS Cup title and another in 2003, earning U.S. Soccer Athlete of the Year honors, the first of 3 awards. After a short return to Bayer Leverkusen he was acquired by the LA Galaxy and again, led them to an MLS Cup title in his first year. With short stints with Bayern Munich and Everton, he went on to win a total of six MLS Cups through 2014. While arguably the biggest star in the MLS, Donovan also made his lasting mark on the sport at the international level with Golden Ball MVP award in the FIFA U-17 World Championship, he went on to play for his country in the 2000 Olympic Games in Sydney, scoring a goal in his first match. He played again in the 2002 and 2006 World Cups and scored three goals during the U.S. run at the 2010 World Cup, most notably a dramatic score in added time against Algeria during the team’s final group-stage game that advanced the U.S. into the single-elimination knockout round. He was also a member of four Confederation of North, Central American and Caribbean Association Football (CONCACAF) Gold Cup-winning teams (2002, 2005, 2007, and 2013). Donovan retired from both club and international soccer in 2014 as the all-time leading goal scorer in both MLS (169 combined regular-season and postseason goals) and U.S. men’s national team (57 goals) history.